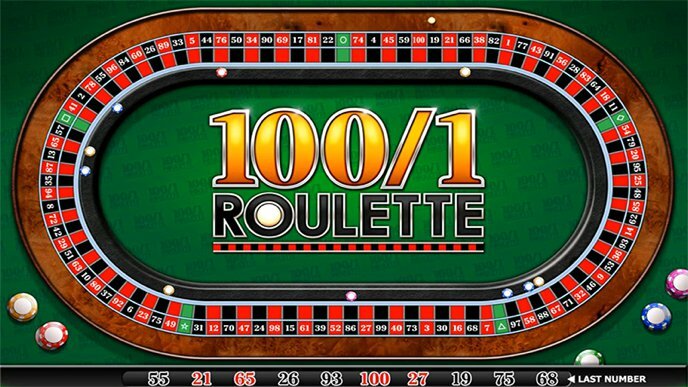 100 to 1 Roulette uses 105 potential outcomes, to pay up to 100 to 1 on this large bookies roulette game. 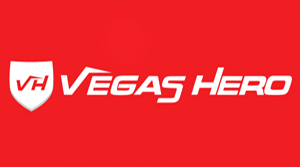 Win up to £500 in every spin on 100 to 1 Roulette in Betfred and William Hill bookies. There are 105 potential outcomes for each spin of the ball. The ball will land in a position that is numbered from 1 to 100, plus symbols circle, square, diamond, triangle and star. 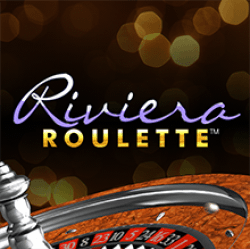 Place your bets up to a total of either £50 or £100 per spin depending on your settings, and providing the maximum win does not exceed the £500 jackpot limit. 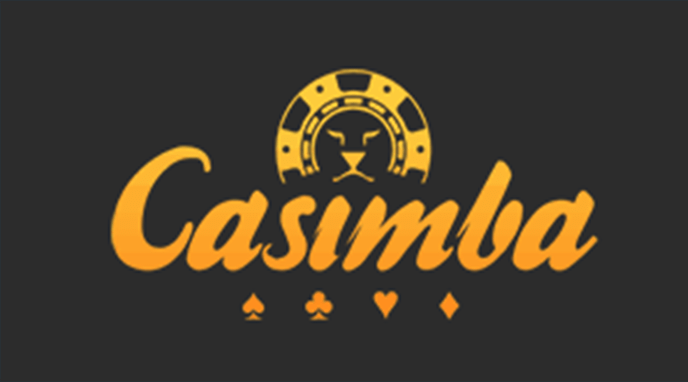 The minimum betting requirement is £1 per game, with chip values from 10p, which can be placed in various positions on and around any of the numbers. 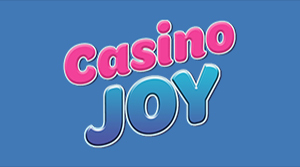 The betting options are similar to the bookies classic roulette game; Original Roulette, although the odds are vastly different due to the increased number of potential outcomes. 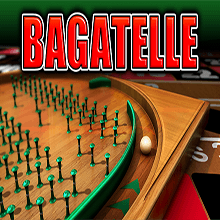 Although 100 to 1 Roulette looks very similar to 100 to 1 Bagatelle from the outset, these two bookies roulette games are vastly different, with the odds on 100 to 1 Roulette been fixed at 100/1 one, making for a vastly better game. Using the above information, the best playing strategy would therefore be to always bet on straight-up numbers. It’s less convenient, and the betting options make it easier to bet on splits, especially as there is no neighbours betting panel. 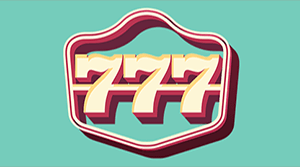 Most people will be losing about 1% of their RTP by not betting on straight-up numbers, which in the long term is a significant sum, especially when spread across the thousands of betting terminals in all of the William Hill and Betfred betting shops. 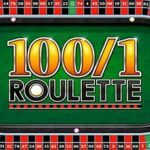 If you don’t want to bet entirely on straight-up numbers, most likely because of the inconvenience, there are several betting options available to help you place your bets in various ways across the 100 to 1 Roulette table. These special bets are accessed from the bottom screen and use varying amounts of money depending on the special bet you wish to use. Lucky 8’s places a single chip on every number with an 8 in it. Snake Bet creates a snake like pattern across a random part of the roulette table. The more you press the Snake Bet, the longer the snake becomes, with your bet increasing accordingly. 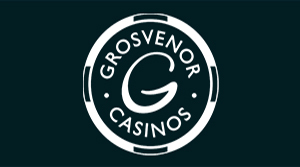 Criss Cross places 73 chips in a cross shaped pattern spreading out from the centre of the roulette table. £5 Shotgun places 50 chips on and around a chosen number. Simply touch where you would like the Shotgun bet to be for it to take effect. 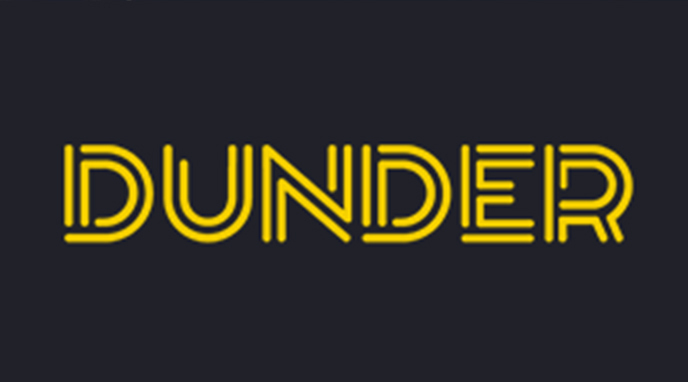 Lucky Dip places a £10 random bet on any of the 100 numbers and shapes. It may bet on the same number multiple times, but you can always cancel the bet if you don’t like it. All In places all of your available credit if it is below £10 on a selection of random numbers, so very similar to the Lucky Dip bet mentioned above. Double Up is self-explanatory. 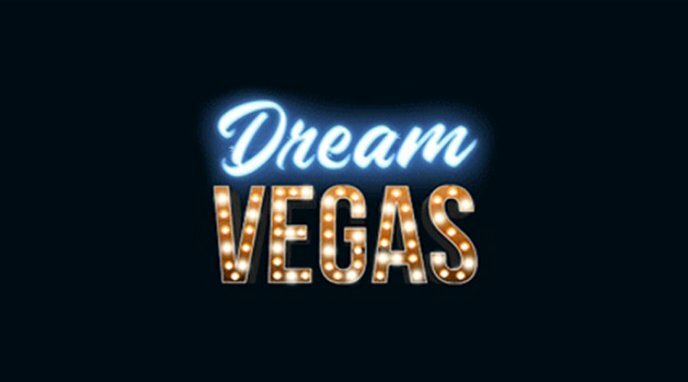 It will double your bet up to the legal maximum per number or your remaining credit. The Add Again bet is used in conjunction with Double Up, but due to the betting limits, these are rarely used. Perfect Bet places a chip on and around a chosen number, covering splits and corners. 100 to 1 Roulette is a good game with a high return. If you only ever bet on straight-up numbers, your long-term return will be higher. 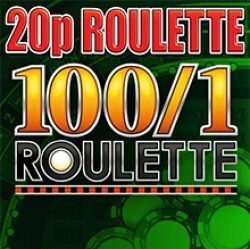 100 to 1 Roulette has been created by Inspired Gaming and is available to play in Betfred and William Hill betting shops. Play 100 to 1 Roulette at Coral. 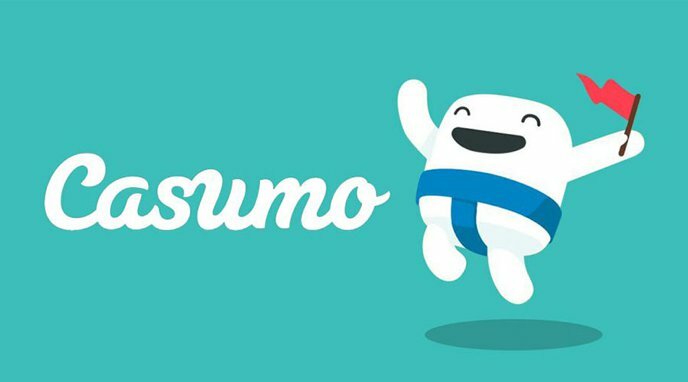 Win up to 100x your Stake with this Fun FOBT Game. Play with low stakes and still win big. Uses the equivalent of 5 zeros.